Kiernan Jordan Forbes who is famous in the Music World as AKA is a young rapper from south Africa who holds a networth of $ 300,000 , as of 2015. That does not seem too much of opulent net worth but for a beginner in Music Industry this isn’t a bad start and we have witnessed the Music artists ascending to the stature of millionaire overnight with the success of just one album . 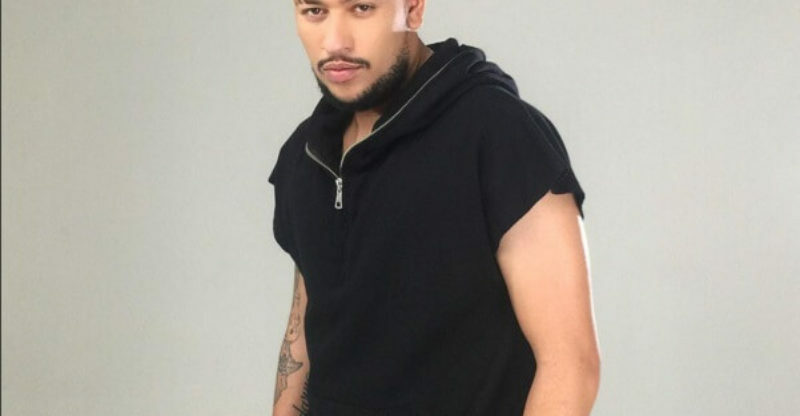 AKA is from South Africa .He was a member of a Rap group named Entity in 2002. The group made some waves in the music industry but they disbanded in 2006. After the band’s split , AKA resumed his studies . Less he knew that the year 2011 shall bring a breakthrough moment in his life with the release of his Album Altar Ego . This album was a huge success and in 2014 AKA published his second album Levels. Also in 2014, he clinched a multi-album deal with Sony Music. In 2015, AKA was nominated for BET Award as Best International Act. And in his private life, AKA has also some great news. Recently he was chastised world over for his harsh Tweet saying that “New rule: I can’t take a picture if you can’t prove that you own my album.” . This was actually a covert admonition to his fans who were stealing his Music and Not buying it . 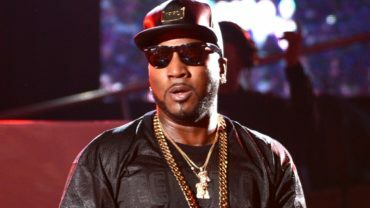 He must have mend his sore relations with his fans but this Rapper went a step further in his tweets stating that “some of his so called fans are stealing the food from his family table”. As of his love life , AKA has been dating DJ Zinhle for a year now . They were spotted on a vacation in Mauritius and the couple have a Young Baby now . Hopefully , after having a beautiful baby , AKA must have matured enough and he shall think twice before tweeting some acerbic words for his fans , in future.